Online Shopping Concept. 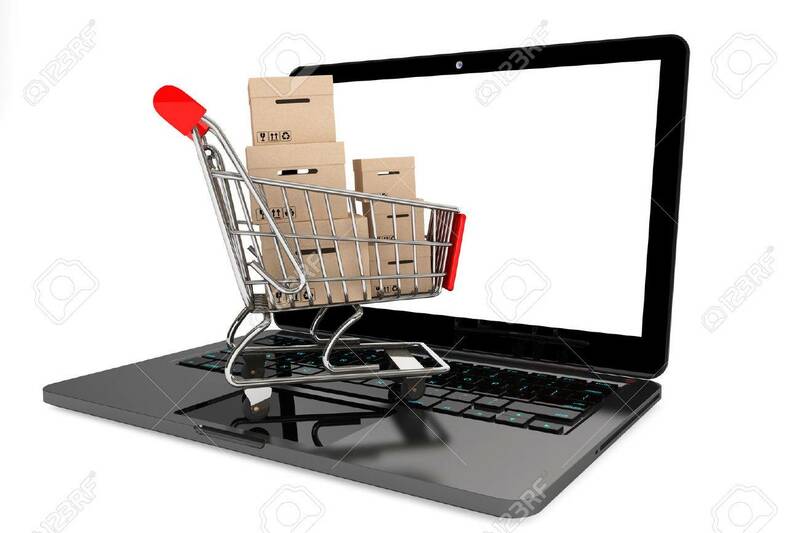 Shopping Cart With Boxes Over Laptop.. Stock Photo, Picture And Royalty Free Image. Image 22267065.